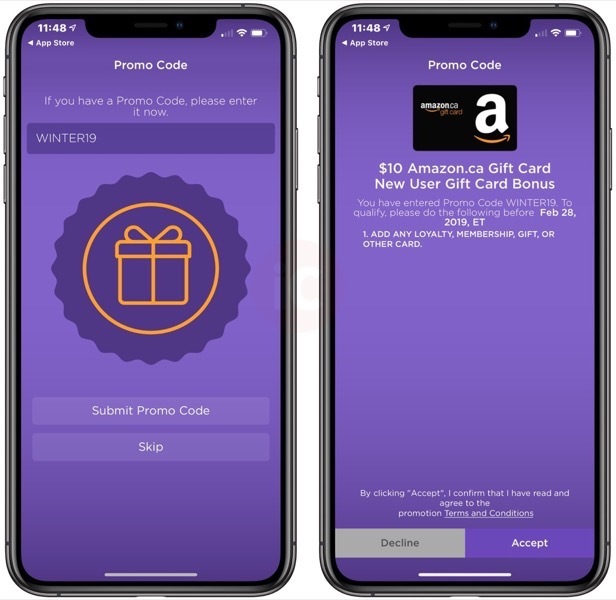 TD Bank’s UGO Wallet has launched a promotion to increase downloads and installs of the app, by enticing people with a free $10 Amazon.ca gift card, for new registrations. The promo is being advertised on Amazon’s Prime Student page, which earlier today launched a new $3.99 monthly subscription option. UGO Wallet launched way back in 2015, a joint collaboration between TD Canada and PC Financial. 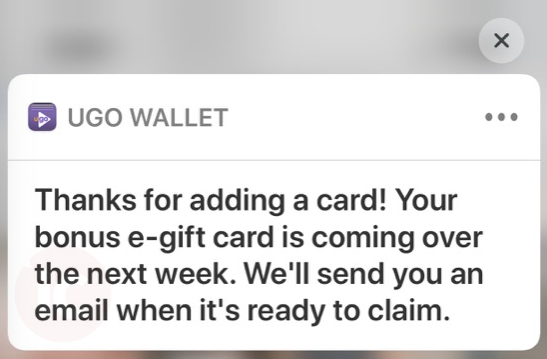 For iPhone users, they are unable to use UGO Wallet to tap for purchases, unlike Android counterparts, as Apple restricts access to NFC for developers. Click here to download UGO Wallet for iOS and Android.